All the performers dancing together with Anil Mishra. 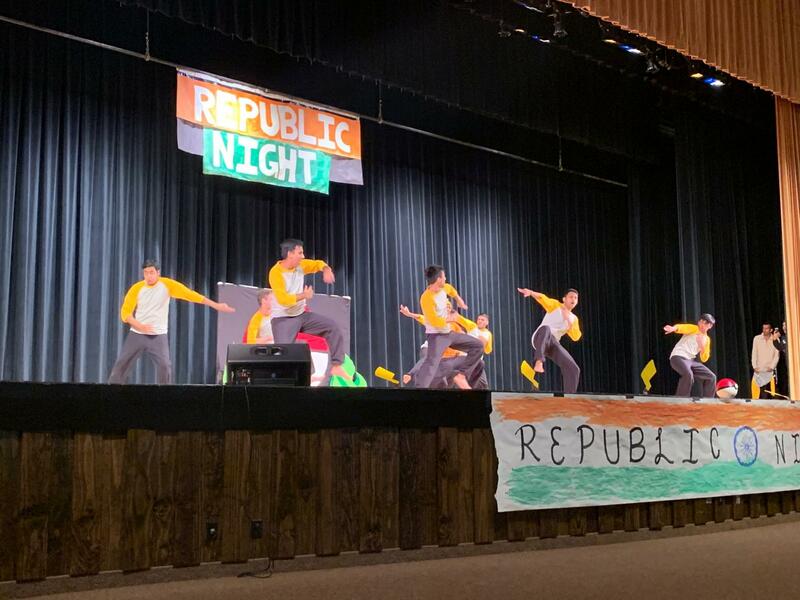 TOWAMENCIN- Indian Cultural Association’s annual Republic Night was full of contagious excitement and Indian culture galore. It was a night for everyone and not just the Indian community to come together to share a worthwhile experience. January 26th, Republic Day, marks the day India officially became an independent republic. 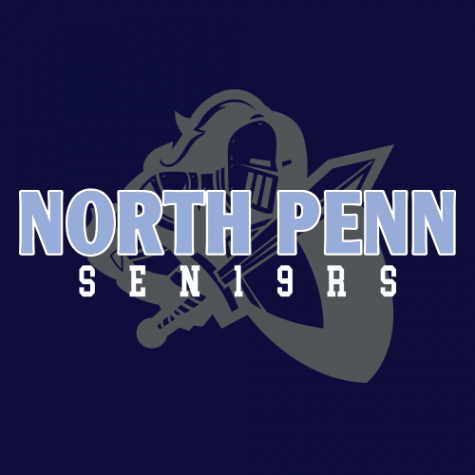 On this day, the Indian Cultural Association at North Penn puts together a showcase to display the talents of our students which includes singing, dancing, playing instruments, acting out skits, and crowning their very own Mr. & Ms. Rep Knight at the end of the show. The night also includes Indian music and traditional food during intermission. Om Savaliya posing in the fashion show. 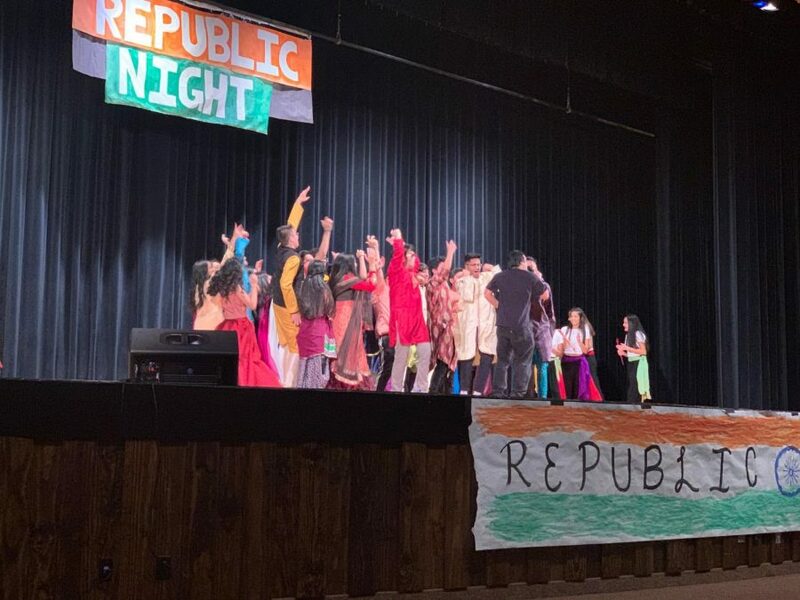 “It’s a great way for not just the Indian community at North Penn to have a fun night, but it also brings together all parents, friends, and family to celebrate a date so important in India’s rich history,” said Indian Cultural Association President Isha Mehta. Prepping for the night took weeks but with close to 60 performers and successful donations, the night turned out perfect. “Our preparations start out at the beginning of December with mandatory auditions for those who would like to perform or emcee the show. The results are emailed back before winter break, along with a rough work up of the program so participants can keep practicing. 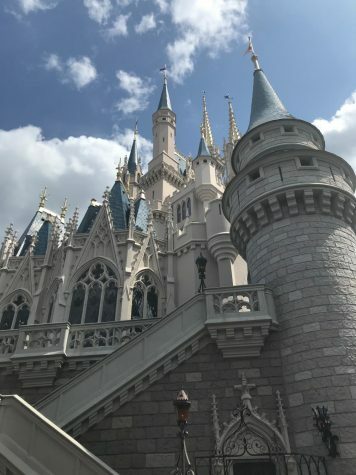 Starting the week after winter break, we hold rehearsals for both Mr. & Ms. Rep Knight participants and fashion show participants every Tuesday, Wednesday, and Thursday from 3-5 PM. 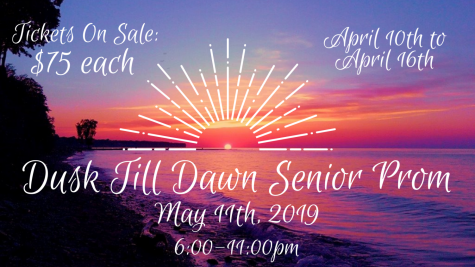 The final week of the show, we run the first half of the show on Tuesday, the second half on Wednesday, and the full show with music and lighting on Thursday. We also get all of our food donated, so we begin requesting donations at the beginning of January,” said Mehta. 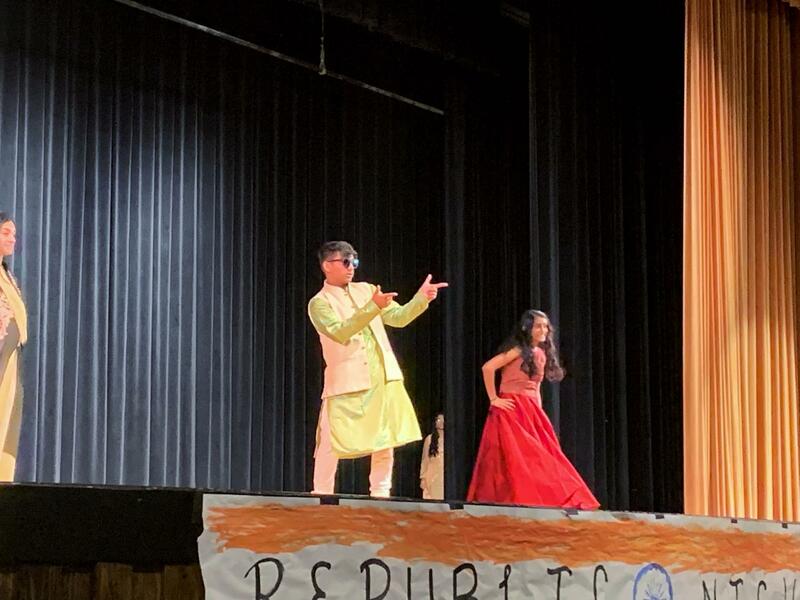 The night started out with Jay Patel singing the American National Anthem followed by Sahana Prasad singing the Indian National Anthem. As Sahana was singing, the crowd came together to sing along and in that moment you felt the pride of the crowd. 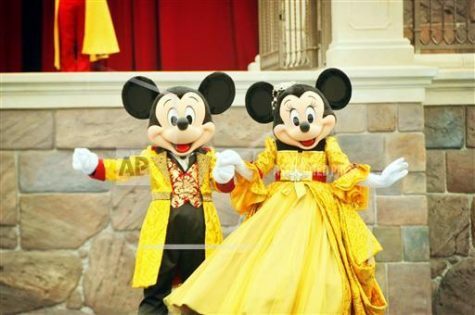 “It just shows how much Indians love their country and culture and it’s awesome,” said Prasad. Aarti Chhugani began the first dance performance, giving energy to the audience. The officers of Indian Cultural Association were then introduced which then began round 1 of Mr. & Ms. Rep Knight. 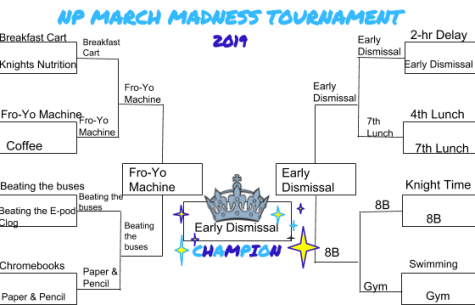 The contestants were: Anuj Kamani, Dev Patel, Diya Patel, Esha Nakodkar, KD Ramani, Minhaz Abadin, Navid Hoque, Neh Patel, Nidhi Patel, Shree Patel, Trusha Patel, and Melleny Shajahan. Gujju Gang: Ishaan Joshi, Jeet Patel, Vasu Patel, Shivam Patel, Jay Kamani, Anuj Kamani, Mox Patel. The Mr. & Ms. Rep Knight contestants were all full of personality and the audience instantly fell in love. They began a dance segment that went from slow to upbeat. The next few performances were by the Desi Stars, Yug Patel, and Baazigars 2.0 which got the crowd full of enthusiasm making you want to join in. Round 2 of Mr. & Ms. Rep Knight began with ICA officer Simran Patel giving some attitude and sass to liven up the mood. The second round consisted of a Q&A session and the group had such heartwarming yet funny answers. The third and final round of Mr. and Ms. Rep Knight included a fashion show. The contestant added small acts that made the crowd full of laughter which then transitioned to the donation speech by Ankit Patel followed by intermission. “Our profits are split between CHOP and Aahana. 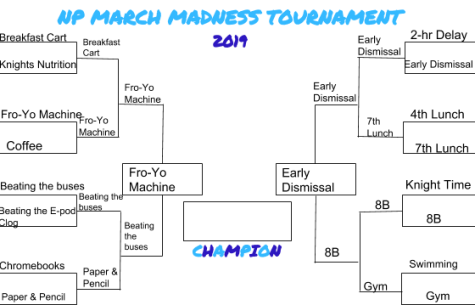 We were already able to raise $1,100 for these causes. Thank you to all of those who helped to make ICA successful and we appreciate you supporting us. On behalf of the Indian Cultural Association, I would especially like to thank all the donors who took their time to make this night possible,” said Patel. Aahana is an organization that helps provide education for women and children in impoverished parts of India. 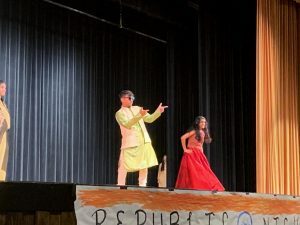 “We think that by donating all of the money we raised to these organizations, we can make a difference in a child’s life which is one of our main goals for holding an event like this,” said Indian Cultural Association Vice President Priyanka Patel. The Broad Street Baadshahz performs. After intermission, the group gathered for a solo by Anil Mishra which got everyone dancing around him. His performance was a fantastic way to start the second half of the show. The first dance performance was by the group Straight From The Gham which consisted of Indian music and Western music combined bringing two of the cultures together. The next performance was by Anjali Telluru which was more of a traditional dance and was a phenomenal performance. The Southern Ladkis was the last performance before the contestants for Mr. and Ms. Rep Knight came back to reveal the winners. Anuj Kamani and Esha Nakodkar were crowned Mr. and Ms. Rep Knight. The night ended with Broad Street Baadshahz and the crowd began to roar as soon as they came out. Their dance was inspired by Pokémon and it was unforgettable performance. 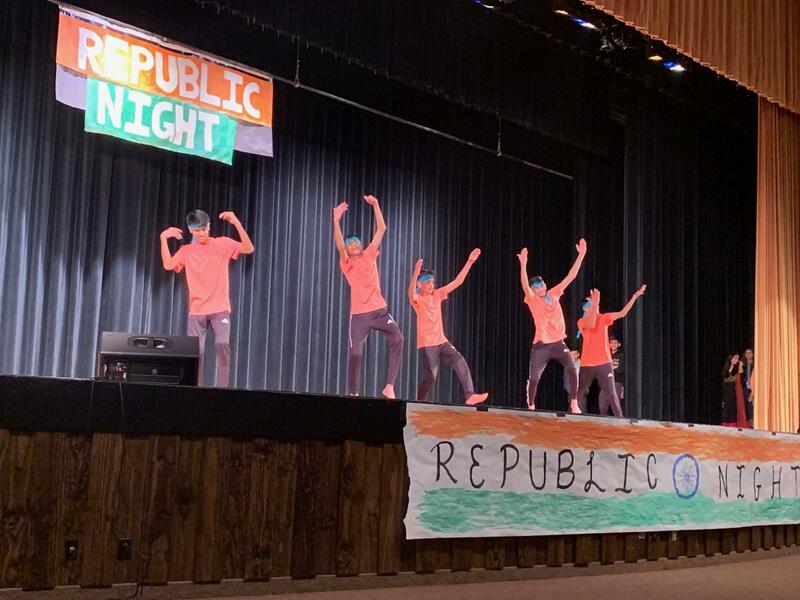 Republic Night allowed for students to have Indian representation and appreciation. 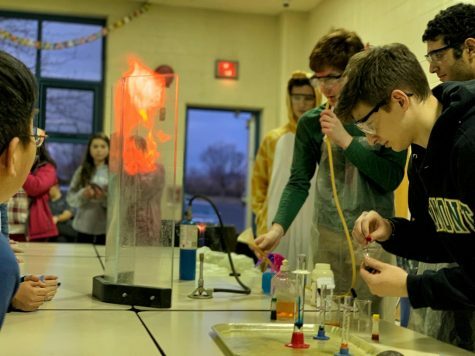 It gives students a reason to love their culture and to express it. 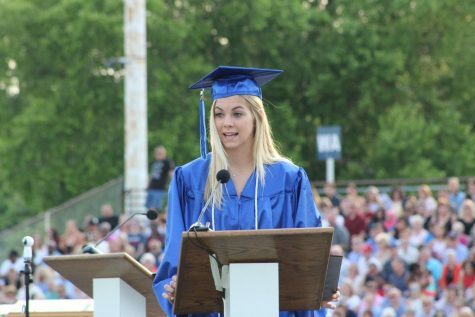 “It brings me back to my roots,” said North Penn High School sophomore Om Savaliya.